In this talk based on his new book, social psychologist Haidt explains the rapid changes occurring on many college campuses since 2015. He shows that ideas have consequences – “three really bad ideas in particular” – that are making it harder for young people today to succeed. He situates all this in context of the rising political polarization and cross-partisan hatred that are damaging American democracy more broadly. 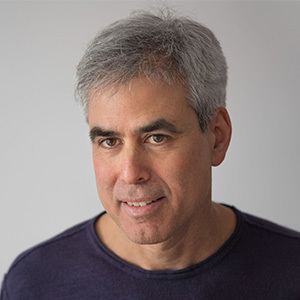 Dr. Haidt, author of The Happiness Hypothesis and The Righteous Mind, is a professor at NYU’s Stern School of Business.